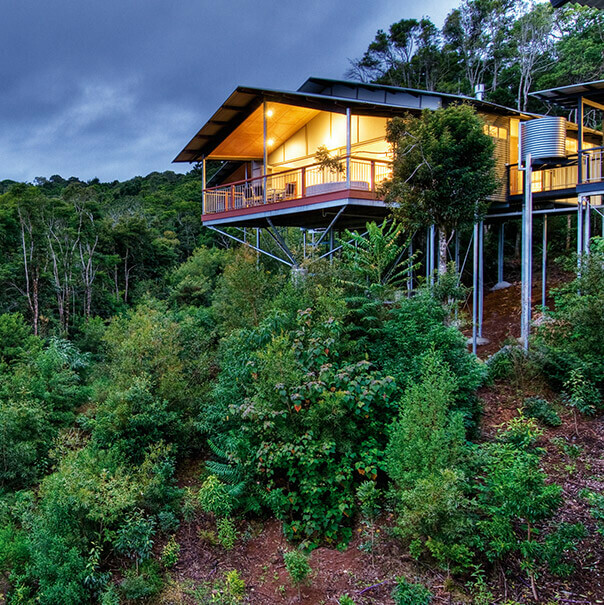 End the year on a high at O’Reilly’s Rainforest Retreat! 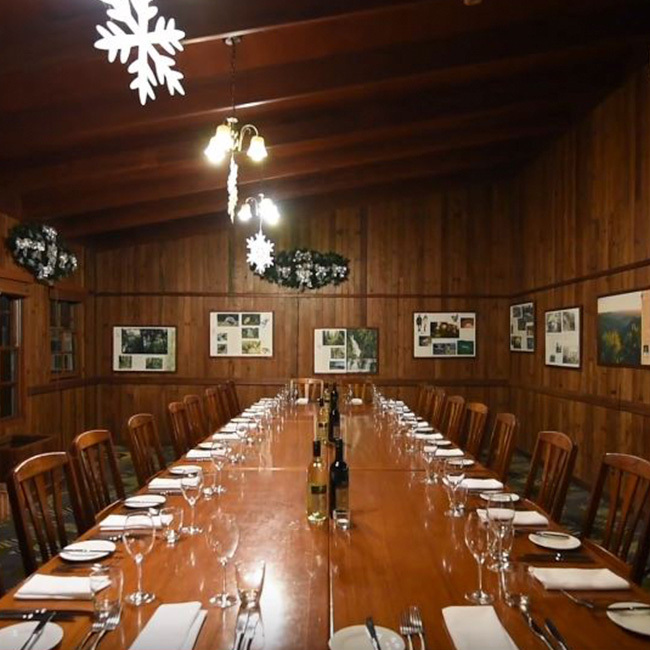 Book your next conference or Christmas Party before 31 August, 2018 to receive $500 credit towards your business event at O’Reilly’s Rainforest Retreat.*. T&C’s apply – Read more. O’Reilly’s is renowned for providing legendary hospitality for over 91 years, we create business functions and events to remember. WOW! your delegates at stunning venues accompanied with world-class service completely tailored to your Events specific needs. 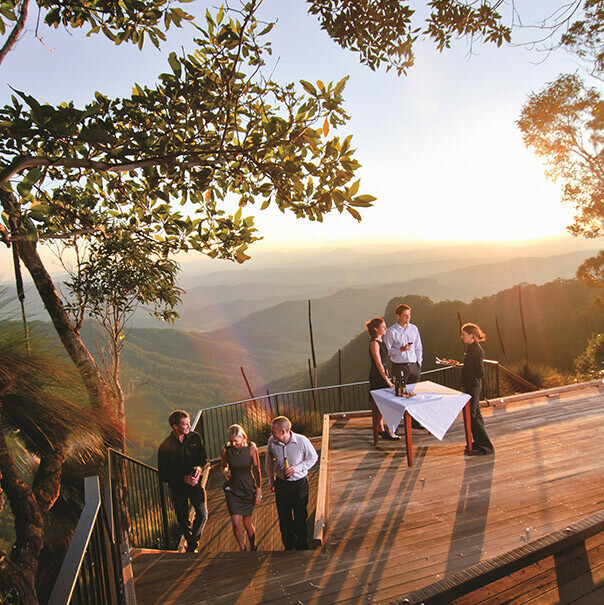 Enjoy degustation dining on cliff-top decks to bush BBQ’s or a picnic lunch Creekside. If you need some inspiration to enhance your conference program look no further. From the warm traditional charm of a guesthouse to the contemporary modern designed villas, O’Reilly’s offers a range of accommodation options. 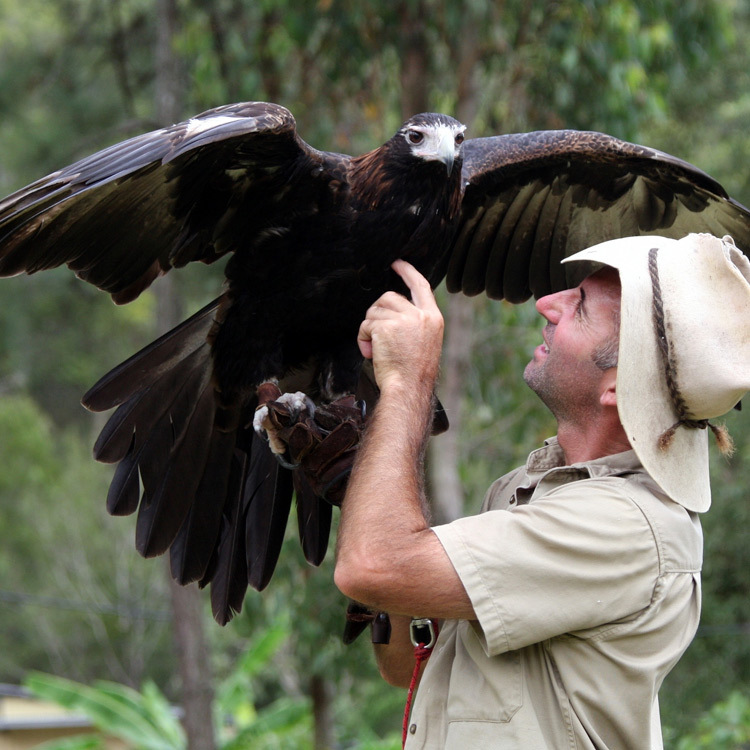 We offer a variety of tailored activities and experiences such as O’Reilly’s Amazing Race, Birds of Prey Show, a 180m flying fox zip line, 4WD tours, private guided walks and much more. Ask our conference team what we can do for you! Our dedicated Event Manager will help align all the stars, ensuring your conference exceeds expectations and that you never have to break a sweat. 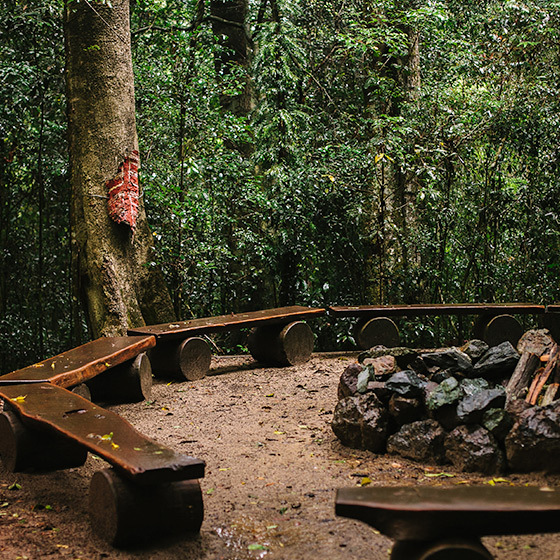 O’Reilly’s Rainforest Retreat is an ideal location to focus on successful outcomes. Replace mobile calls with bird calls – let us remove your team from daily distractions and stretch your delegates minds to new heights. 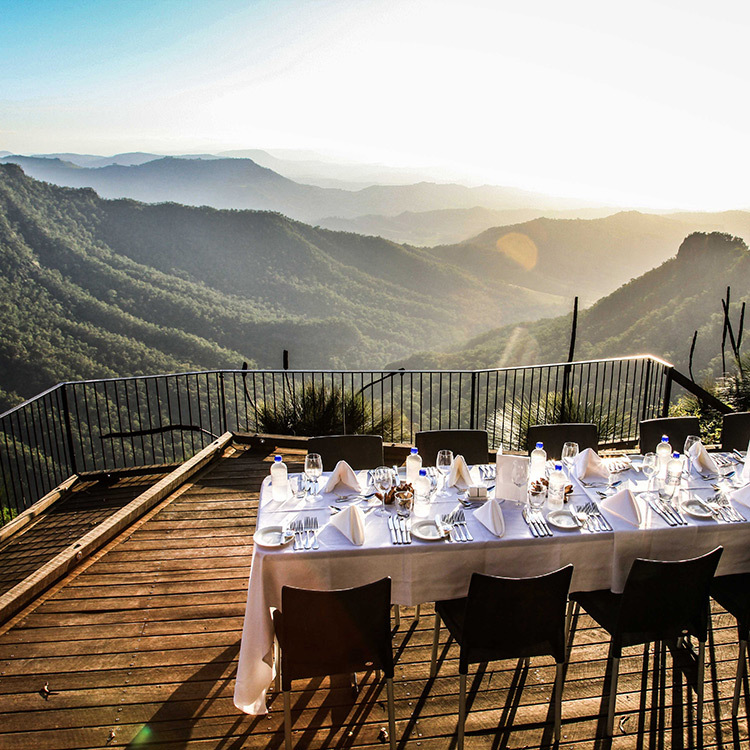 The Lost World Conference Centre offers guests breathtaking views over the infinity pool, McPherson Ranges and Great Dividing Ranges to the west. The spectacular setting provides the perfect venue to enjoy beautiful sunsets. 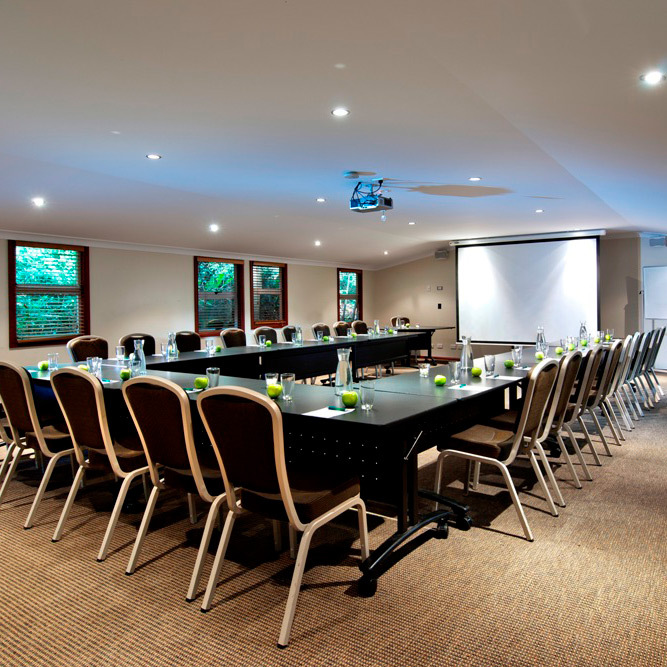 This wonderful meeting space is located within 100 meters of our activity center and Birds of Prey Show arena making it perfect for day meetings with activities. This beautiful room has a large screen perfect for movie screenings and presentations. Breakout onto the pavilion lawn for your tea breaks and enjoy the fresh country air. The Log Fire Room offers an intimate dining experience with natural timbers and a fireplace to help create a warm and welcoming ambience. 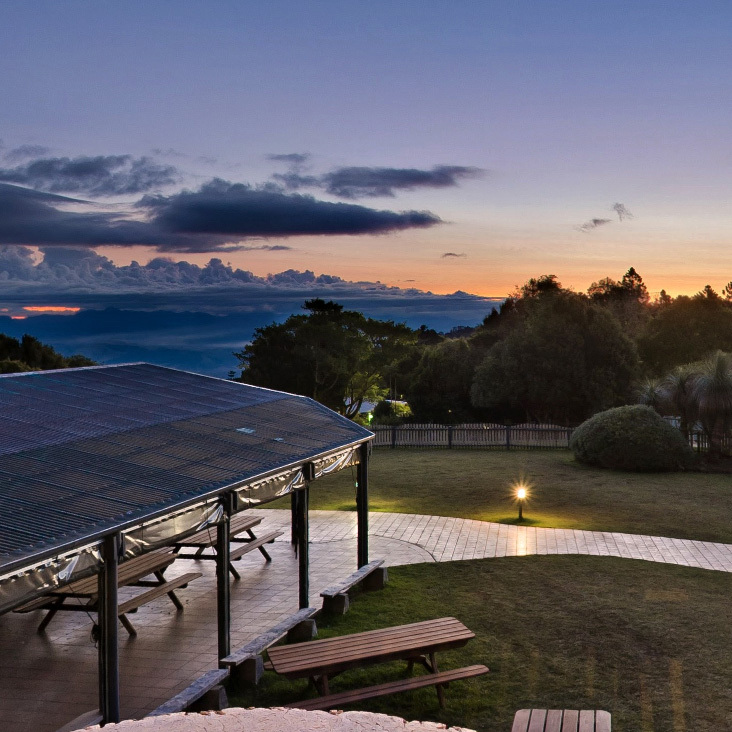 Enjoy breathtaking views across the valley to the distant ranges. 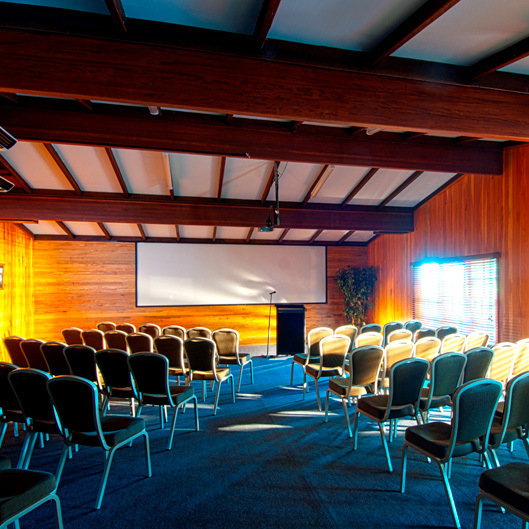 The Mountain View Room is a meeting venue with an unsurpassed outlook. We stayed in O’Reilly’s Villas for a three day leadership camp with work colleagues. O’Reilly’s provided the perfect setting to switch off from the everyday and really emerge ourselves in the course. The fire place and those amazing views really made you feel at home and in comfort – making our long days much more enjoyable. The natural surroundings were perfect for many team building activities and our rooms were the well needed retreat at the end of the day to unwind. After a scenic 15-minute 4WD transfer, guests follow a short boardwalk through the rainforest to a 3-tier deck boasting spectacular views of the McPherson Ranges. This unique venue is sure to the be the highlight of your conference. 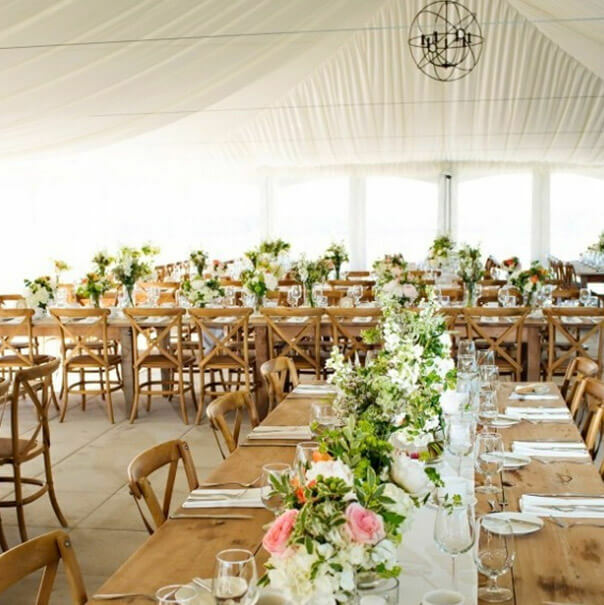 An open air function area that is perfect for a casual group dinner or cocktail reception. Complete with a full scale Stinson Model A plane replica which serves as a centerpiece and conversation starter for guests as they overlook the spell binding view beyond the McPherson Ranges. A unique rustic dining experience with a difference! 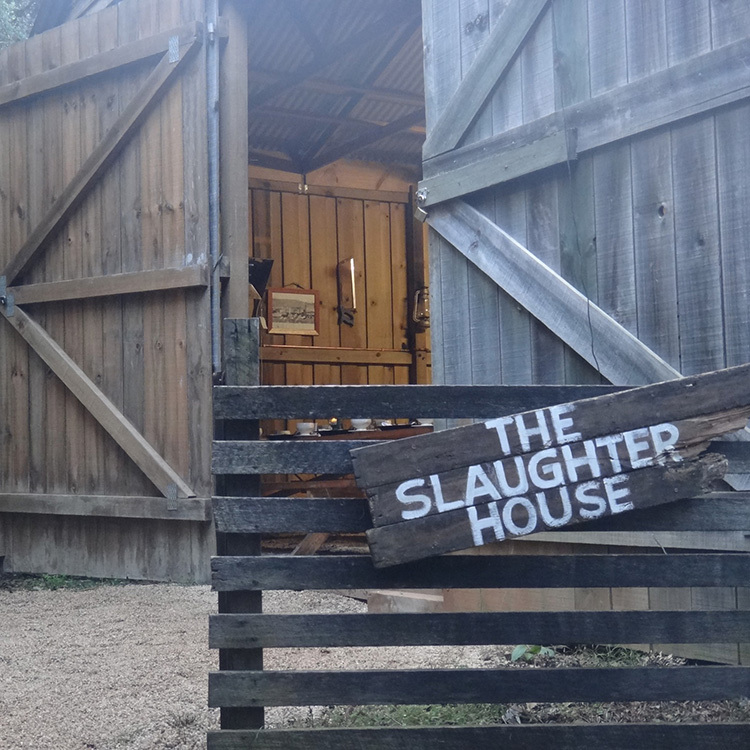 Guests are transported by 4WD before taking a step back into time as they enter the old wooden doors of the original O’Reilly’s abattoir. Finish off the night with hot chocolate and marshmallows by the private bonfire under the stars. This unique venue is nestled within the rainforest and is a perfect venue that requires little theming. 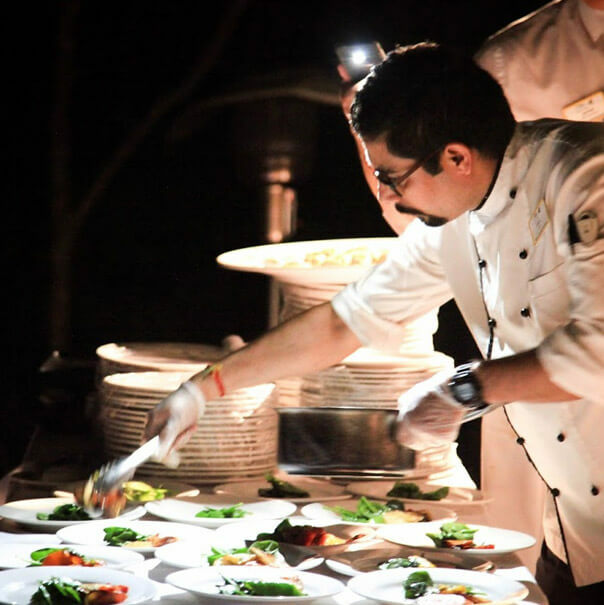 Coupled with an Interactive chef and regional ingredients to create a Great Australian Bush experience that will not be forgotten. I would like to say a very big thank you to you and your team for the excellent service provided during the WOLBACHIA conference. Nothing was too much trouble! The personal service was greatly appreciated, and our designated Event Planning Coordinator was always there to answer any questions and to help. Many people commented on what a wonderful venue O’Reilly’s Rainforest Retreat was for this event. Wonderful views, the environment and being able to go for beautiful walks, enjoyed by both participants and partners. 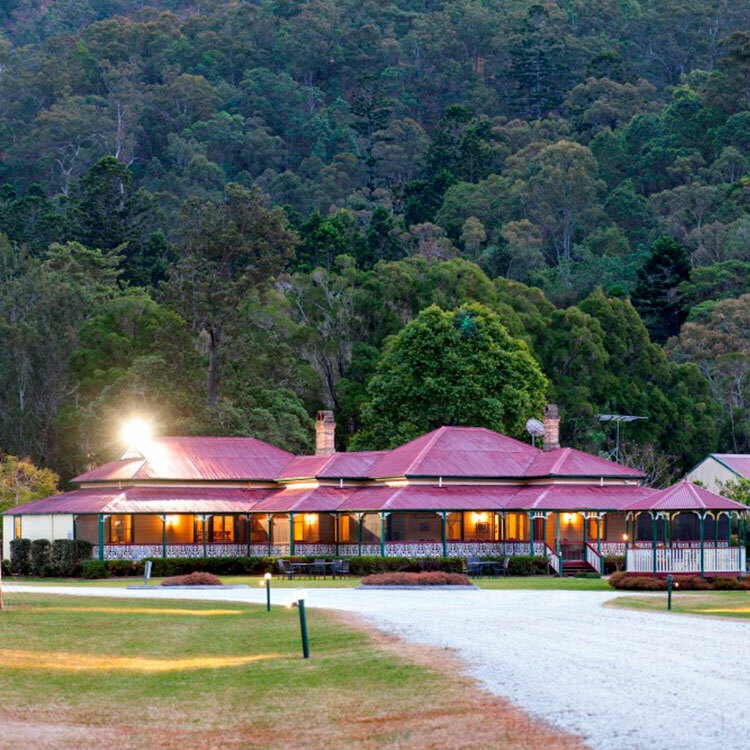 We welcome you to experience all that we have to offer at O’Reilly’s Canungra Valley Vineyards. We have expertise in organising all different types of events. Ranging from conference meetings to weddings and birthday parties. 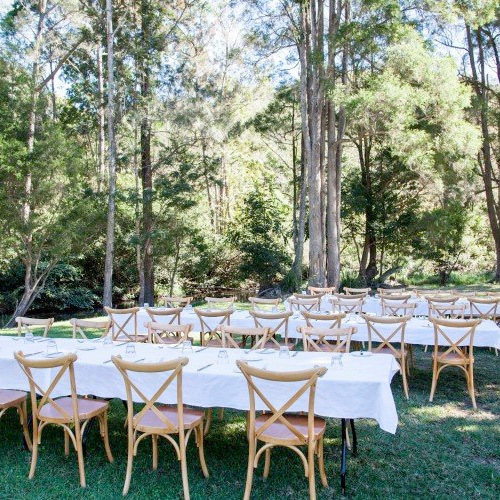 With extensive grounds that stretch along the banks of the Canungra Creek, this is perfect for team building, weddings, social events or even enjoy one of our picnic baskets all while trying to spot the local platypus. Indoor Venues for meetings and events which will make you appreciate getting out of the city and into the fresh country air. Enter into a Federation era ballroom with a certain old world charm. 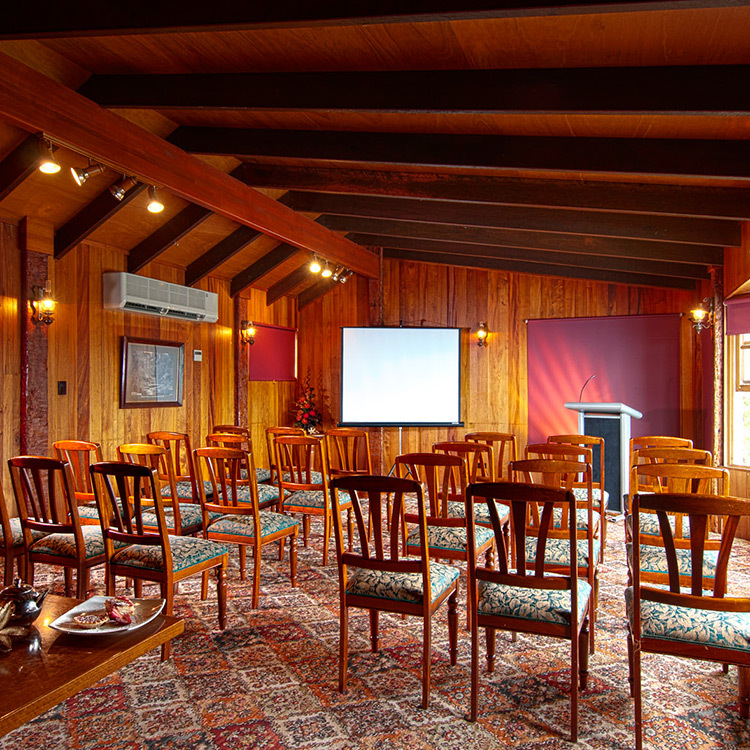 This history rich homestead venue is complete with nine foot iron pressed ceilings which differentiates this meeting space from others. 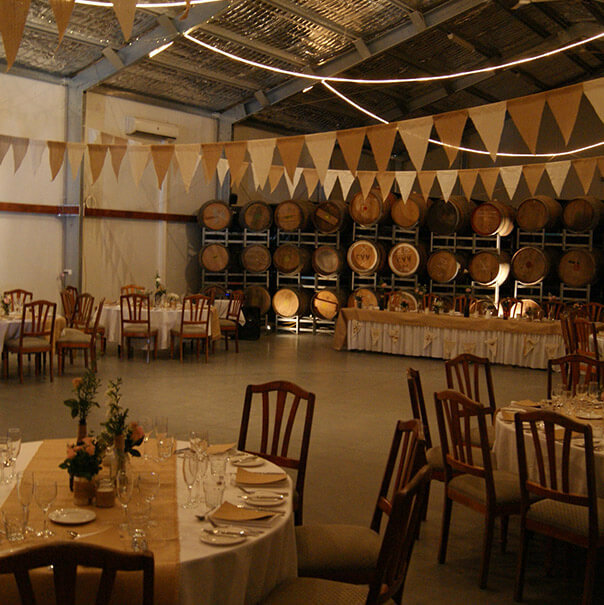 Imagine a conference venue where guests are overlooking the vines on manicured lawns with festoon lighting by night. The reverse cycle air conditioned Marquee is silk lined with chandeliers, bamboo flooring and a private bar. Leave inner city square conference rooms behind and indulge in our barrel lined wine cellar for a conference or gala dinner. High ceilings with a rustic charm, reverse cycle air conditioning and private bar, it has everything you need in a beautiful and convenient location. Stunning outdoor grassed area. Running parallel to the beautiful creek, guests can enjoy outdoor group BBQ lunches or team activities. If they keep a look out they may even spot the local turtles, eels, or platypus. *Terms and Conditions: Available for new bookings made before August 31 2018. $500 credit can be used towards accommodation, activities or food and beverage. 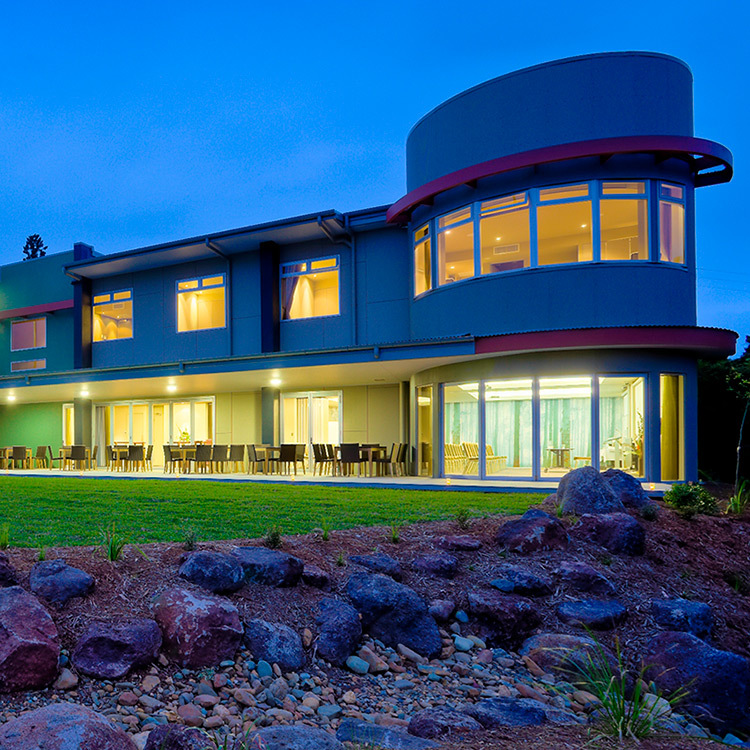 Must be for a minimum of 20 residential delegates and a minimum 2 night stay. Some blackout dates apply. Subject to availability. Valid for stays before June 30 2019. Quote “CONNECT” at the time of enquiry to receive this offer.